Negronis at The Sansibar Gin Bar this week…. This week is International Negroni Week. It is an old-fashioned cocktail invented in Florence, Italy, at Caffe Rivoire in just after World War One. It’s a classic cocktail that has made bitterness in a cocktail that the punters enjoy. It contains but three ingredients, a good quality gin, Campari and a sweet red Vermouth such as Cinzano Rosso. 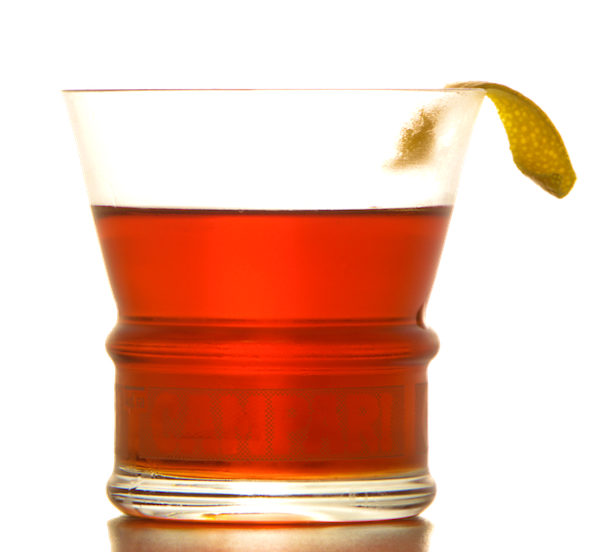 The Negroni is served in either in an Old Fashioned or Rocks glass or a conventional cocktail glass. 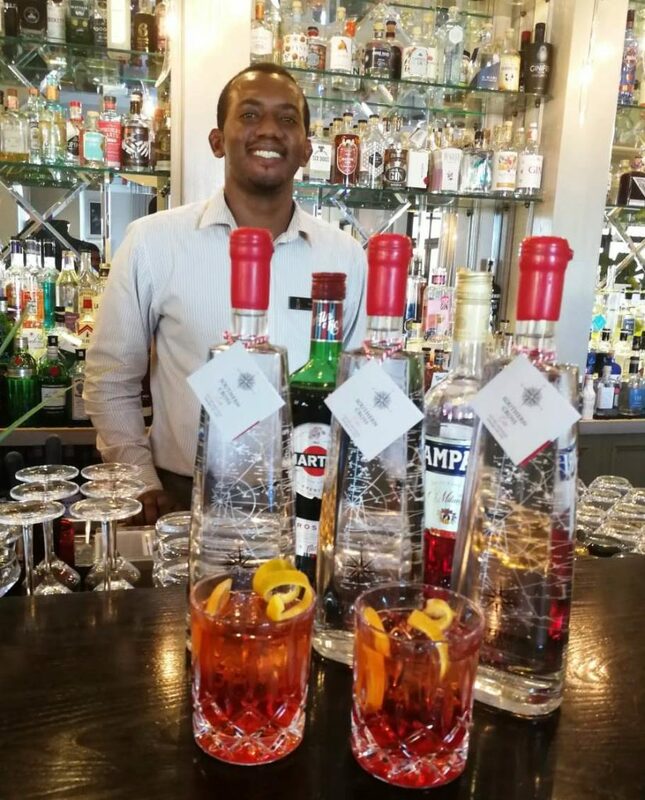 The Sansibar Gin Bar at Asara Wine Estate and Luxury Hotel is offering this week a different riff on the Negroni with a little appropriate snack prepared by Chef Arek and his kitchen team.